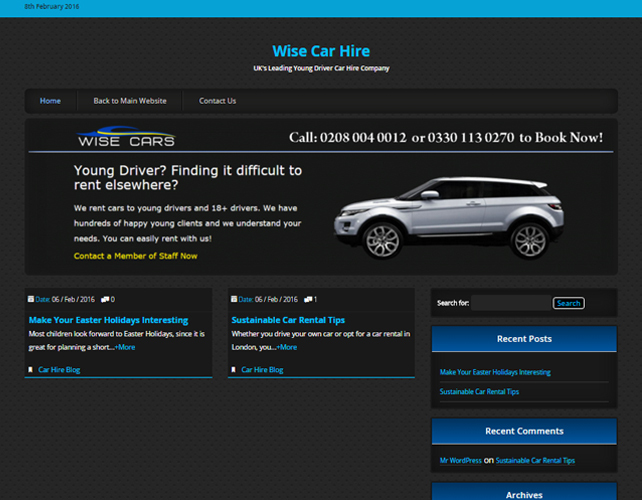 Wise Cars is a car hire agency offering car hire to 21 plus young drivers. They have a wide range of well-maintained cars in offer from mini cabs to luxury cars. They also offer vans on hire to assist you move your belongings from one place to the other. 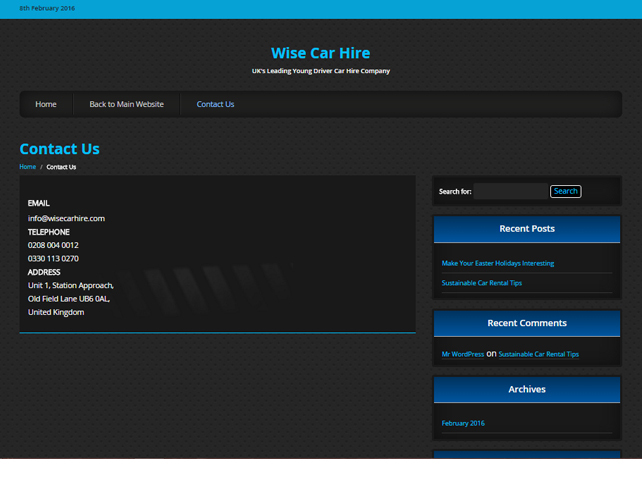 Contact them now to get the best and the most economic rate from them. Booking their cars is also very easy. You can book their cars through their online platform or just by giving them a call, you will get the best services ever.